This months a new set of HERE maps have been launched in Europe (except Turkey). The package is nicknamed HERE Q1.2017 and contains all the latest updates, position correction and points of interest. The package is compatible with all iGO Primo, WinCE and Android systems. 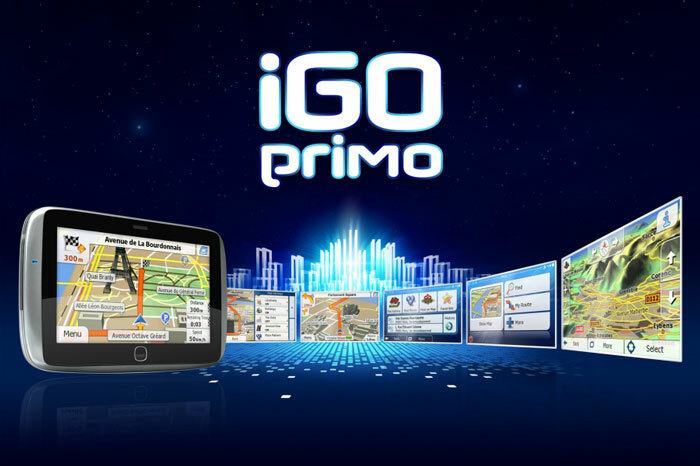 For iGO Primo Truck you must use .FBL, .FTR and .FDA map files. The package also contains .SPC files that must be added to the speed cam folder – these include the location for many fixed radars in Europe. The maps are currently available on gps maps updating portals and probably also for Becker navigation owners that benefit from free updates. do you have one for Canada/USA ?